I love all art forms! 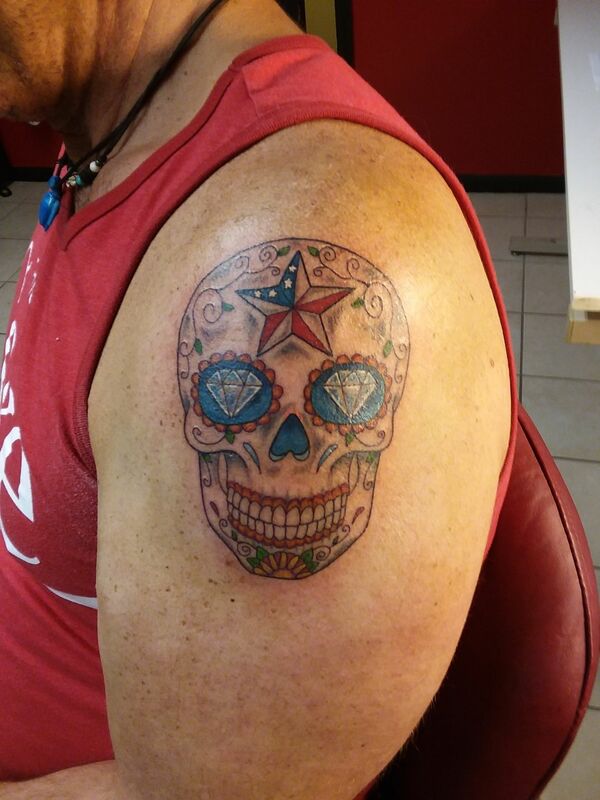 I have been tattooing for over 21 years and use other mediums as well. Contact me for details about tattoos or commissioned fine art.